Senior year. It's a big deal. There's a gazillion decisions about the future to be made, right? But there's also so many memories you don't want to lose, and so much fun left to be had before you graduate. We don't blame you. Our goal, is to help you remember these days for years to come. 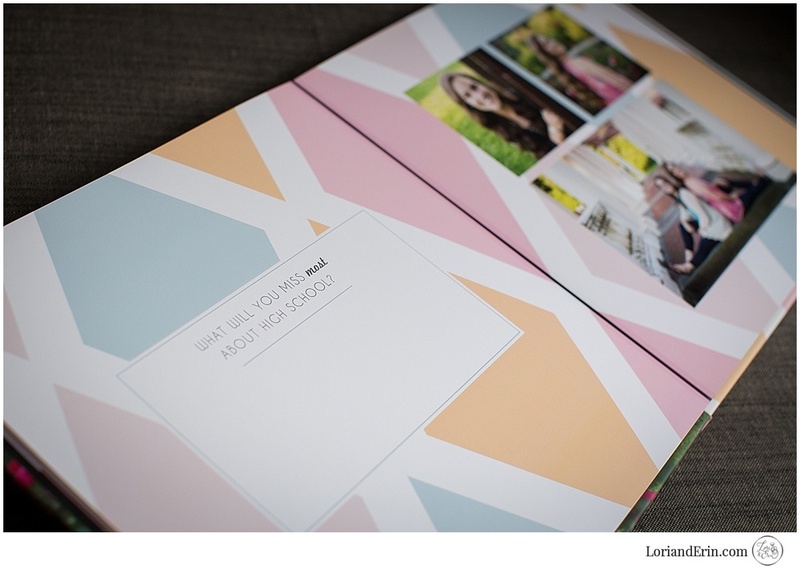 We do that not only with our pictures, but with our products as well. 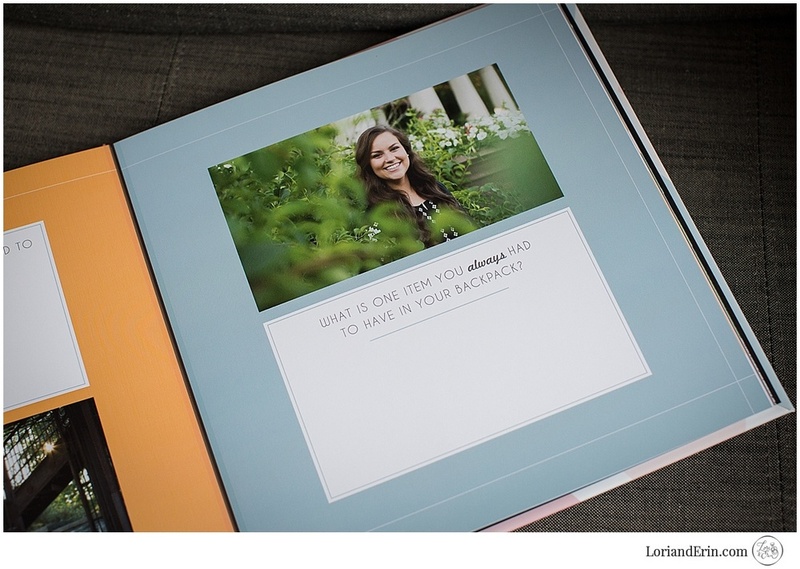 This new book option is a perfect way to combine your thoughts on who you are today and your senior portraits. It's a fun keepsake to have from your high school years, that you'll be glad you have when these days are long gone.